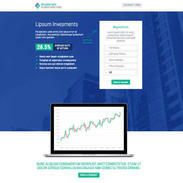 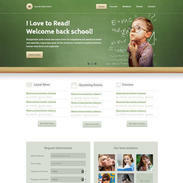 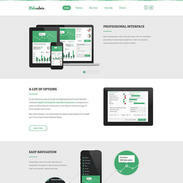 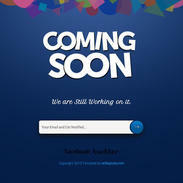 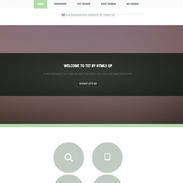 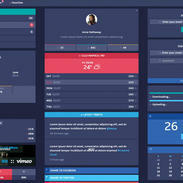 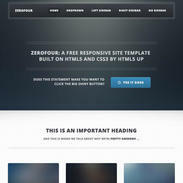 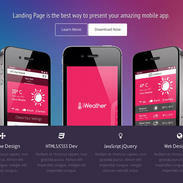 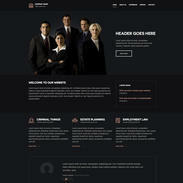 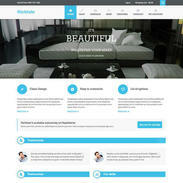 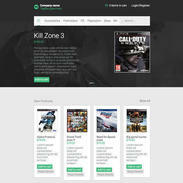 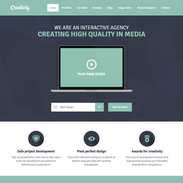 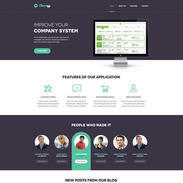 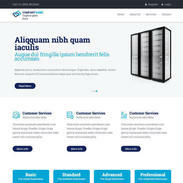 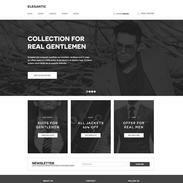 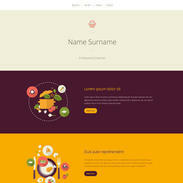 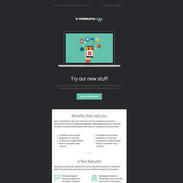 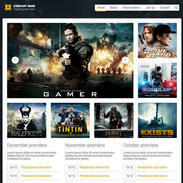 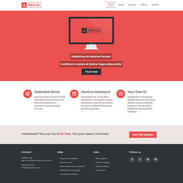 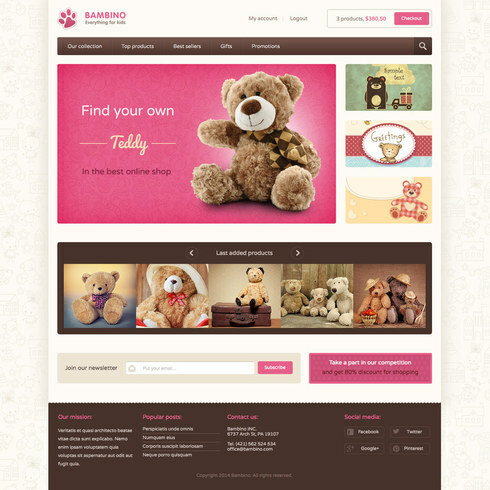 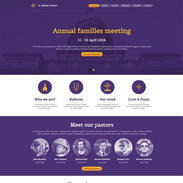 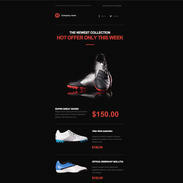 Bambino Shop is a fully responsive and retina ready free website template built with HTML5 and CSS3. 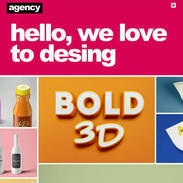 The style is bright, playful and perfectly designed to showcase your cute little products! 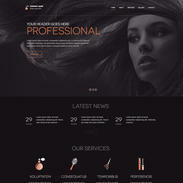 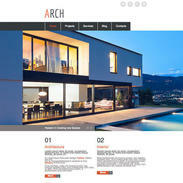 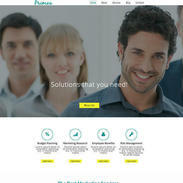 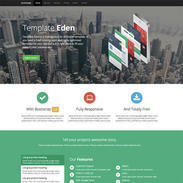 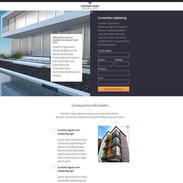 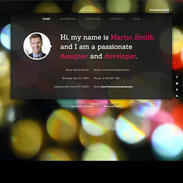 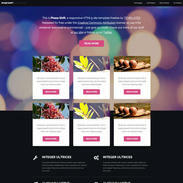 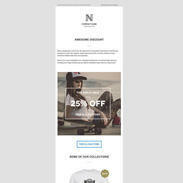 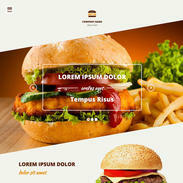 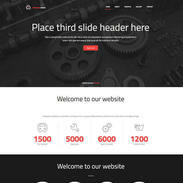 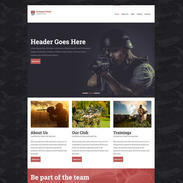 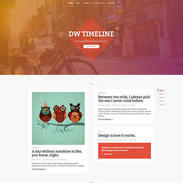 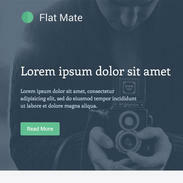 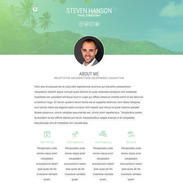 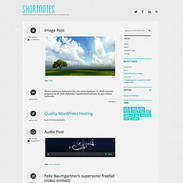 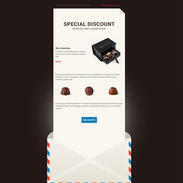 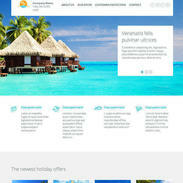 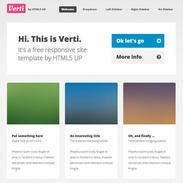 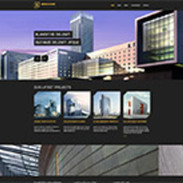 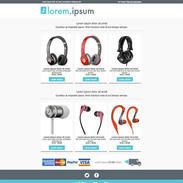 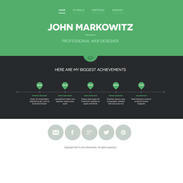 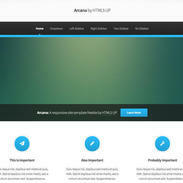 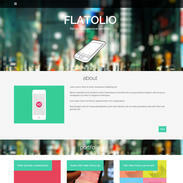 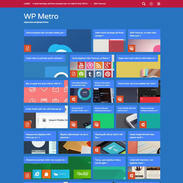 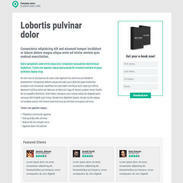 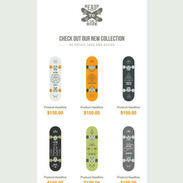 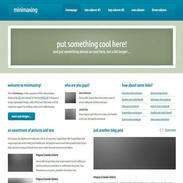 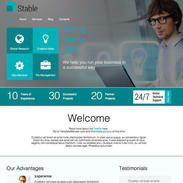 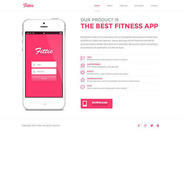 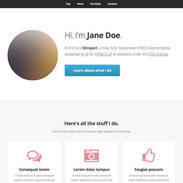 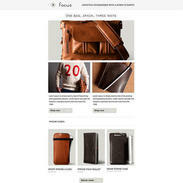 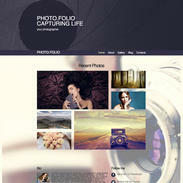 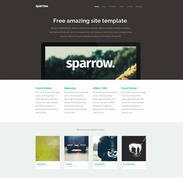 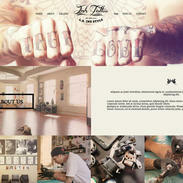 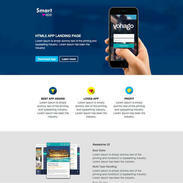 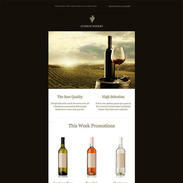 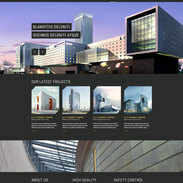 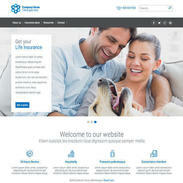 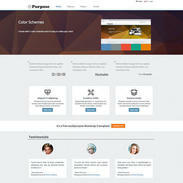 This template was designed for the purpose of an ecommerce shop, but it could be edited to fit your needs very easily. 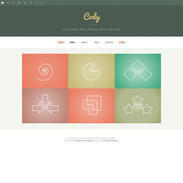 The colors are warm and friendly and the template comes along with a unique seamless pattern in the background.